Getting the right music for your party is essential, whether you are planning a wedding, corporate event, holiday party, birthday party or another kind of celebration. Your music must suit your venue, your event and your audience, providing entertainment and excitement that everyone can enjoy. With wedding and event DJ services from Colorado Springs’ Upright Audio Entertainment, your event will be fun, exciting and completely on-track with what your occasion needs. Your DJ from Upright Audio Entertainment not only plays music to suit the event, but also helps to direct the party. The right DJ will make sure the mood and atmosphere are just right, ensuring that your guests are entertained and that big moments like cake cutting and first dances get the spotlight they deserve. Upright Audio Entertainment in Colorado Springs, Colorado is a well-known for providing fantastic music and enthusiastic, well-organized DJs for a wide range of events. 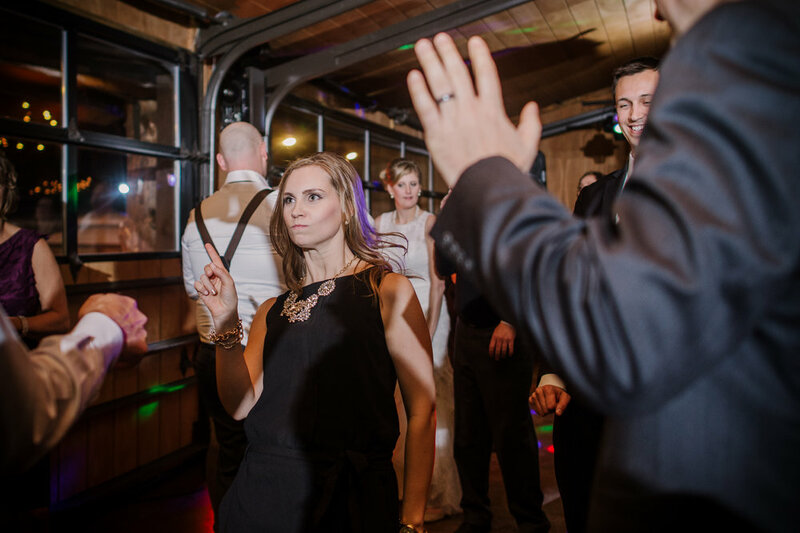 They can work with you to make a playlist with all of your favorite songs and select meaningful songs for special moments, or you can simply tell your DJ what you want the mood of your party to be and Upright Audio Entertainment will provide the perfect tunes. With a wide variety of songs available covering every musical genre and style, there are no limits on your party theme. Upright Audio Entertainment keeps up with the latest music to give you the best pop music picks, gives you a full list of love songs and ballads to make the most of romantic moments, and provides classic favorites, celebratory must-haves, plus cultural music from all around the world, jazz, rock and much more. Your DJ will arrange your playlist perfectly so each moment blends into the next and your party never loses momentum. 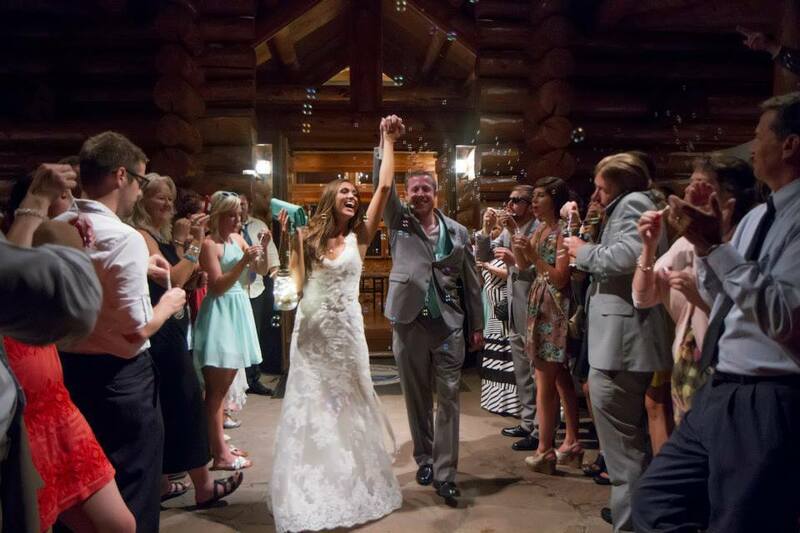 Call Upright Audio Entertainment today at 719-641-0994 to learn more about scheduling a wedding or other event DJ in Colorado Springs and make your next big event a hit.